Jessica Costa Takes Over as Director of Marketing & Enrollment Management! JC Sanzone '19 Competes in US Rowing Youth Nationals Competition! 6th Annual Golf Tournament a Great Success! 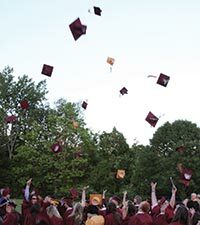 Through the engagement of alumni, parents, and friends we continue to build a stong foundation for our continuing success. Welcome to our house. We'd like to tell you a little bit about us, which means telling you about our students, because they come first. 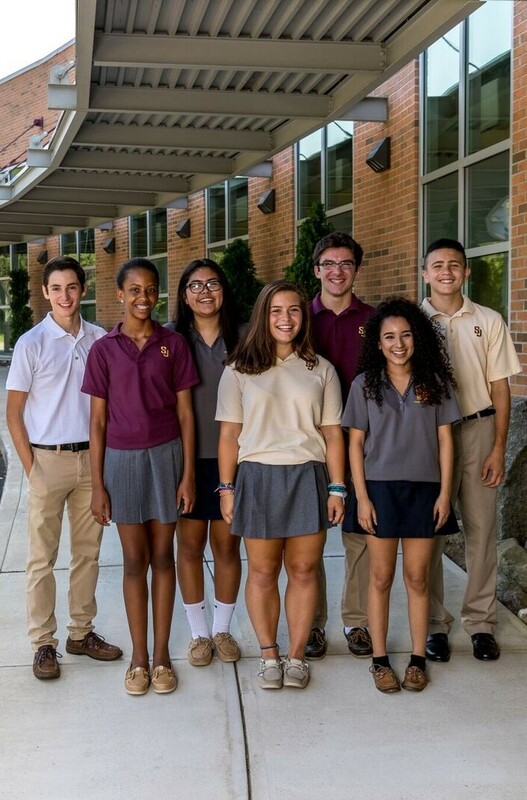 St Joe's packs much into the four years we have in getting you ready for college. 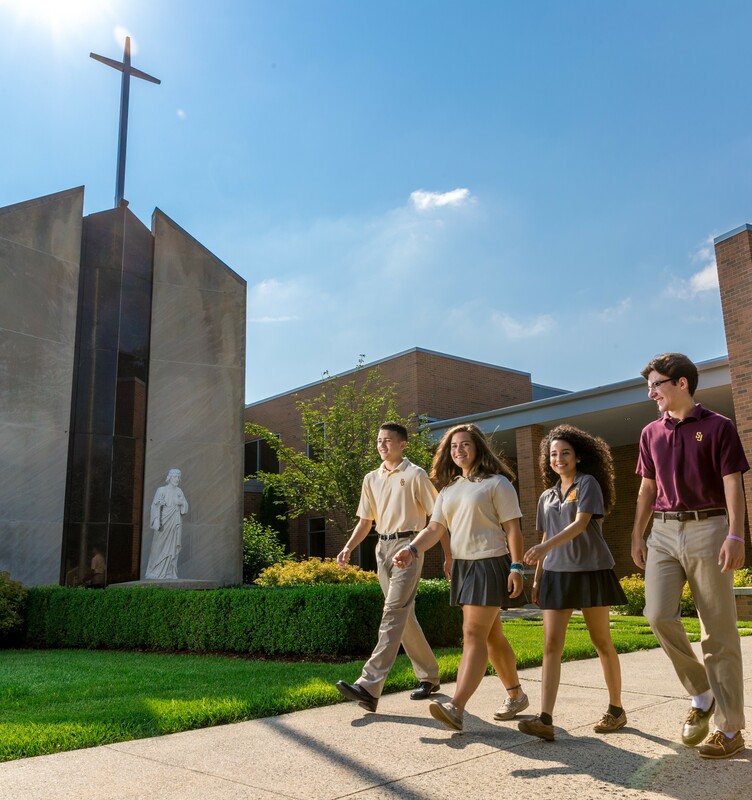 Take time to explore the ways we help our students put their faith and their love into action. These lessons last a lifetime. 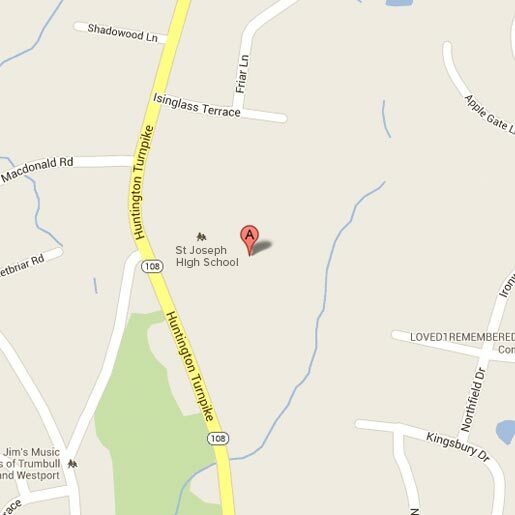 Welcome to the St Joseph High School community! 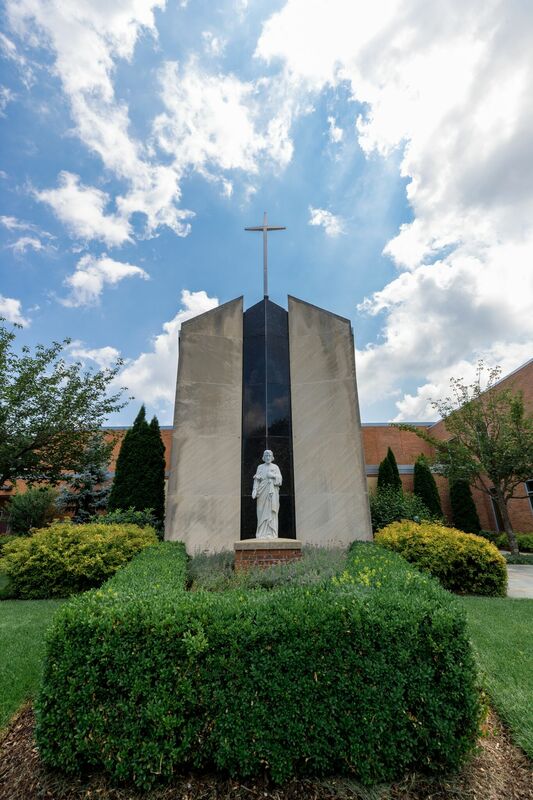 Join our legacy, become part of the St Joe's family...by getting involved. Courses and curriculum at St Joe’s are rigorous, varied and challenging, designed to encourage students to develop their passions and broaden their horizons. 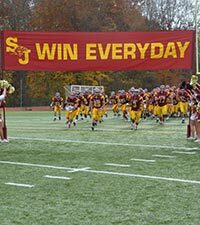 With a long tradition of athletic excellence, athletic involvement at SJ presents to students unique opportunities to build community, character, integrity, discipline, and sportsmanship. Come home to Joe! 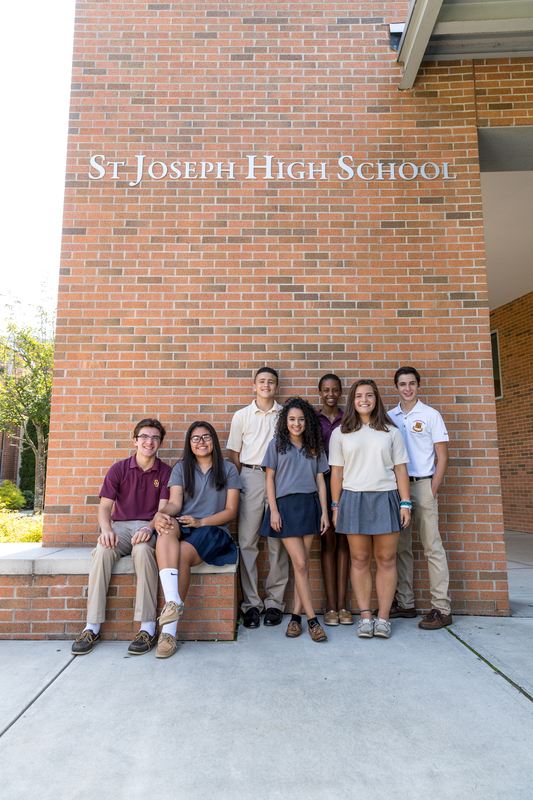 The ongoing involvement of our strong alumni network enhances both the mission and welfare of St Joseph High School.